If you own a RV there’s a very good chance that you have one or more roof vents. 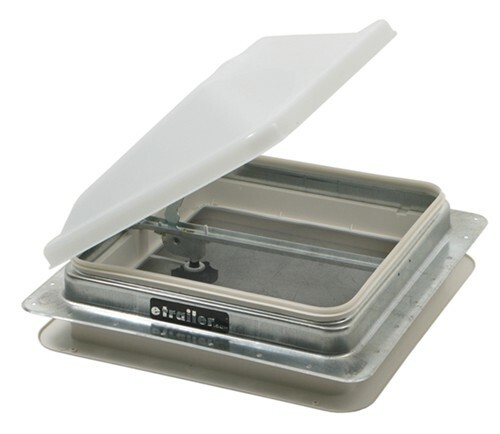 RV roof vents are installed in order for the RV’er to let fresh air in their unit. These vents are made up of a shroud, frame, screen, crank assembly, and lid. When the original vent was installed in the RV the entire vent (frame, screen, crank & lid assembly) was placed from above through a 14 X 14 hole in the RV roof and the shroud is installed from inside the RV for cosmetic purposes. The vent is then sealed from the roof with RV roof sealant. These days we are seeing more and more RVers using their RVs in the cold Winter months. 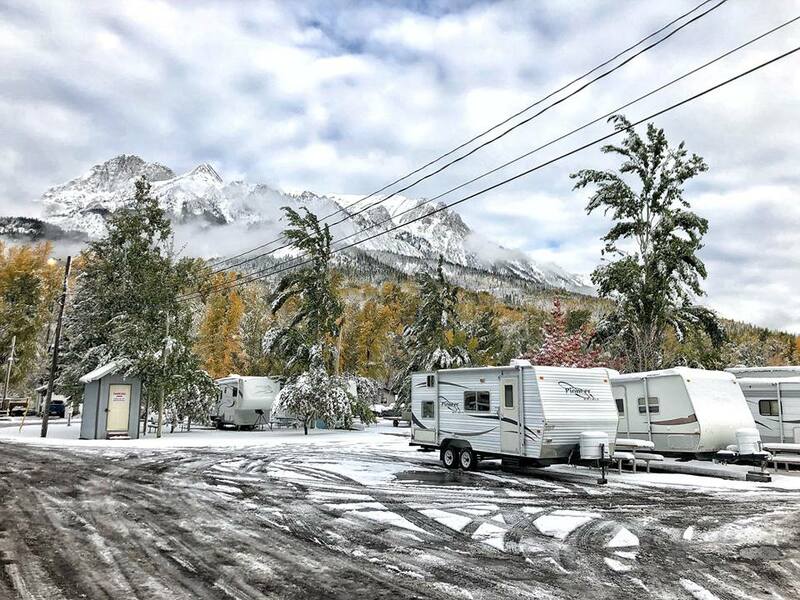 There isn’t much of a difference if you are travelling down south to a warmer climate; however if you plan on staying in Canada for the winter there are some things that we recommend to keep your RV home warm in the cold winter months. What is the difference between Holding Tank Chemicals? 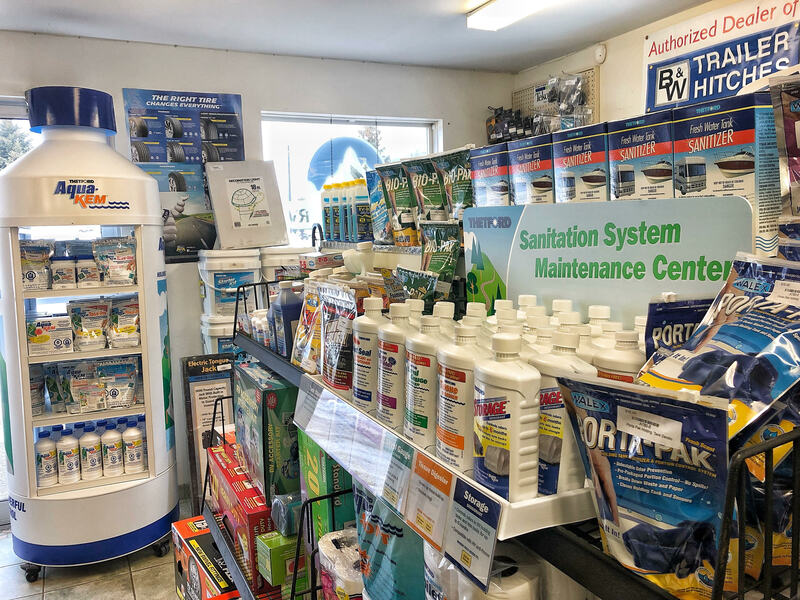 If you own an RV you most likely know that when using a holding RV tank you need to treat it with a holding tank treatment and certain things such as weather will affect the effectiveness of the treatments. However many have wondered why there are so many treatments and which one is right for them so we thought we’d narrow it down for you! Unfortunately sometimes awning fabrics do rip or are weathered beyond repair. If this happens we need some information to create a quote for you. 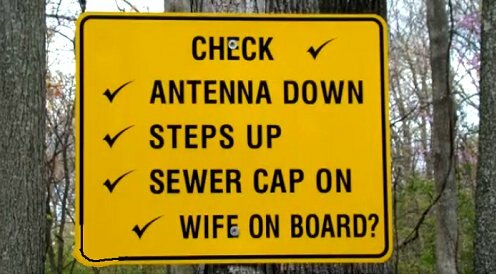 If you tow a trailer, it is your responsibility to do some sort of pre-trip check. This check is for both safety and loss prevention purposes. 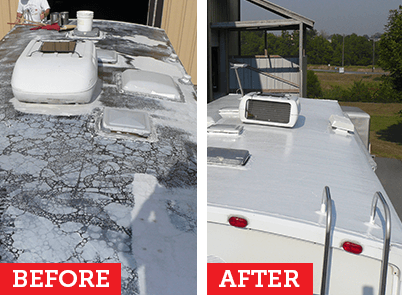 The RV roof is one of the most important parts to a RV- and also one of the most neglected. Every year RVs are destroyed due to lack of maintenance to their roofs. Outlined below are the required steps to keeping your roof in top shape! If your RV has a soft surface white roof it is most likely an EPDM rubber roof. This roof is very common from 1990 to current units. The roof will be made up of inside panelling, trusses, plywood (or OSB material), and then the final one piece of rubber roof membrane is glued down. In order to care for your rubber roof follow the following steps. Most recreational vehicles are equipped with or have provisions for some sort of awning. 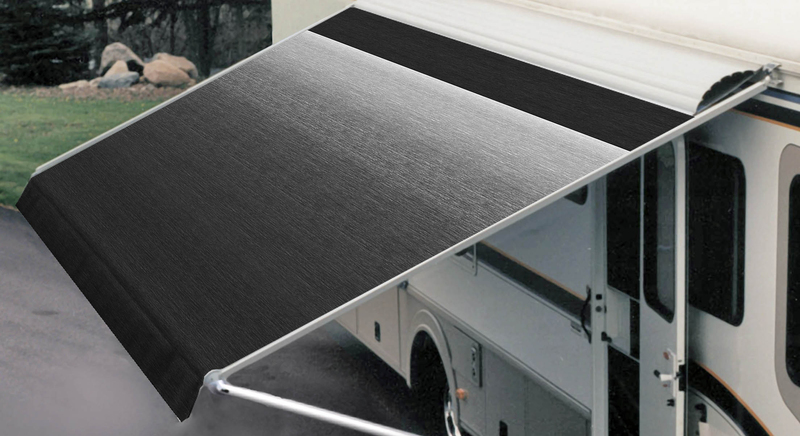 Awnings provide shade for the RV user or for parts of the RV itself. There are two major awning brands for RVs, Dometic/A&E and Carefree. These awning manufacturers make many different kinds of awnings. The most common are manual awnings, power awnings, bag awnings, slide-out awnings & window awnings. 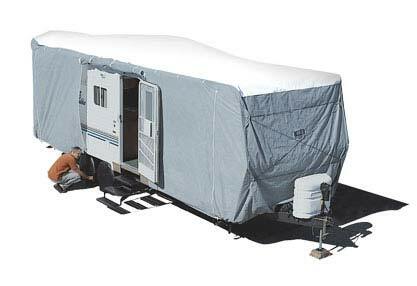 With proper maintenance and care awnings can make RV’ing more enjoyable. The awning most RV’ers are familiar with is the manual awning. This awning is permanently mounted to the side of the RV and rolls up for travel. There are three main components to the manual awning: the fabric, roller tube, and hardware. The fabric is the material that provides the shade for the RV’er. Fabric is usually of vinyl or acrylic based material. Most awning fabric spreads eight feet outwards and is between eight and twenty-five feet in length. The roller tube is the metal tube that rolls out with the fabric when in use. Tension is applied to this tube with the hardware so that the fabric rolls straight in and out with ease. Finally the hardware is the metal arms (or commonly referred to as legs) attached to the side of the unit that allow the awning to angle and extend. Hardware for Carefree awnings is brand specific and generally requires a model number for replacement. Ordering hardware for Dometic awnings require a length, shape, and color, with the exception of fabric over twenty feet which requires an extra arm for support. Manual awnings require a bit of knowledge to operate; however are quite simple to use once taught.